Inspections. Surveys. Checklists. Defect Lists. Site Walks. Observations. 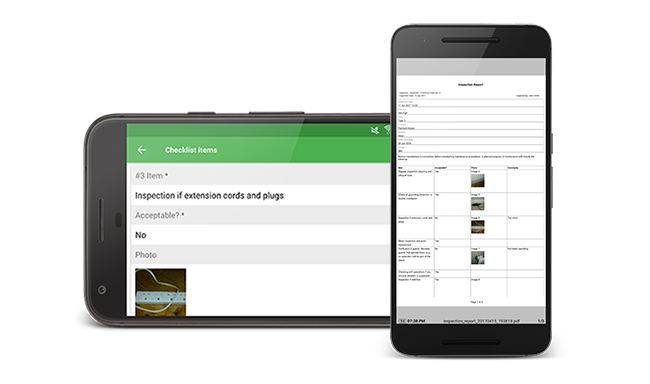 Easily build inspection forms to fulfill your requirements. 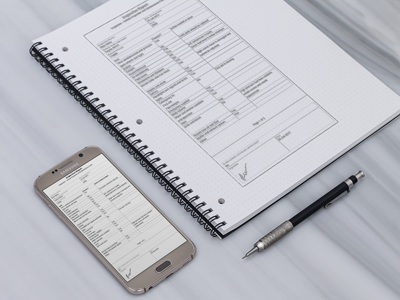 A variety of form fields provide no limit on the way to design the forms. Real time data synchronisation provides collaborative and immersive experience. Form and Inspection changes become visible across all devices within milliseconds. Work offline and sync data changes seamlessly once connectivity is re-established. Powerfull offline capability allows be productive in areas with no Internet. Forms and inspections duplication helps with repetitive tasks. A powerful form repeater makes the inspection process flexible and adaptable. Professional PDF reports are generated with one click. 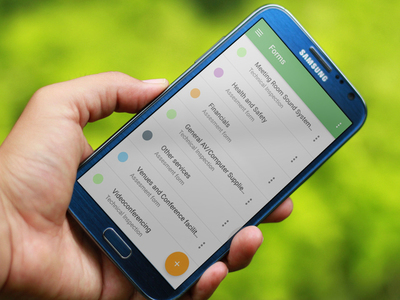 Easily share the reports with the interesting party. 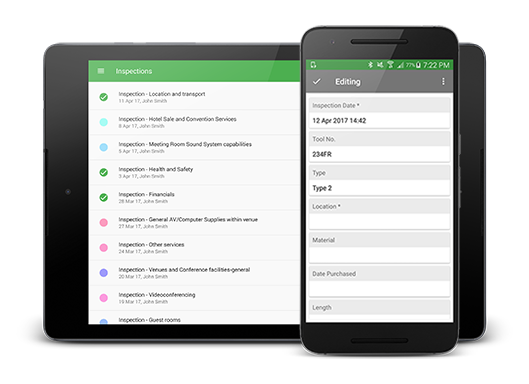 The app designed with simplicity in mind and includes only necessary features required to perform a job. Create a form for your inspections using a form builder. Your designed form is your data collection document. 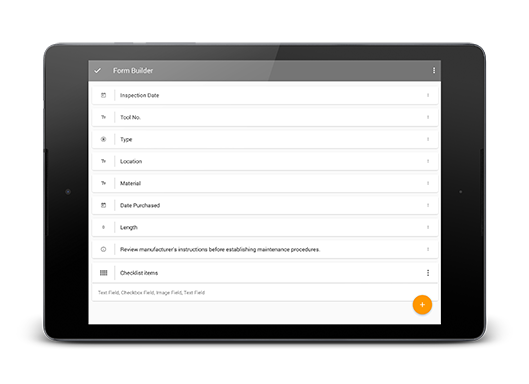 Start a new inspection by selecting the form and fill it with your data. Add images, set inspection title, colour and more. Generate a professional inspection report with one click. Share it or send it to the interesting party. 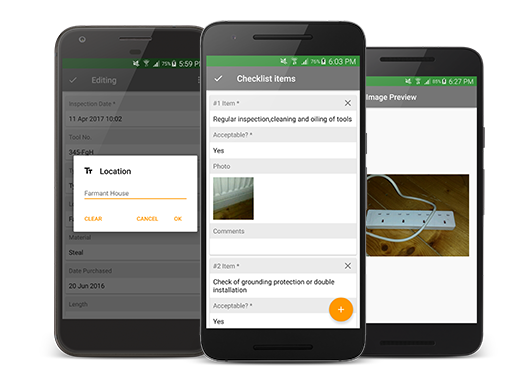 Inspeko app is packed with powerful features to help you streamline inspection process and effectively collect data you need to get business done. Get the app - it's free!